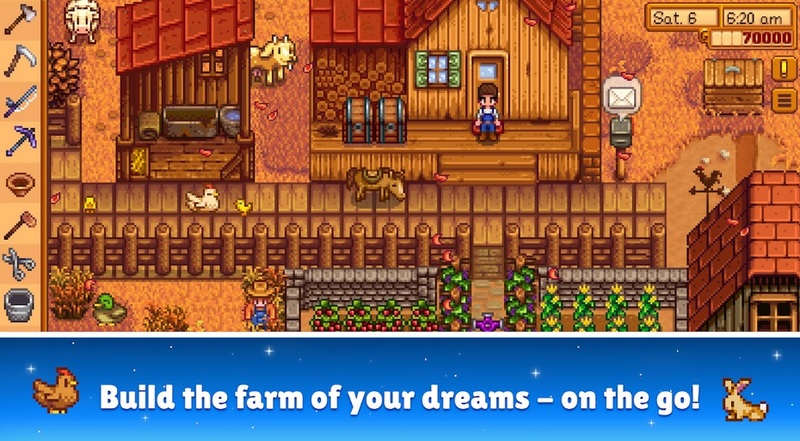 Stardew Valley – Now, You can Pre-registered in on Google Play Store! 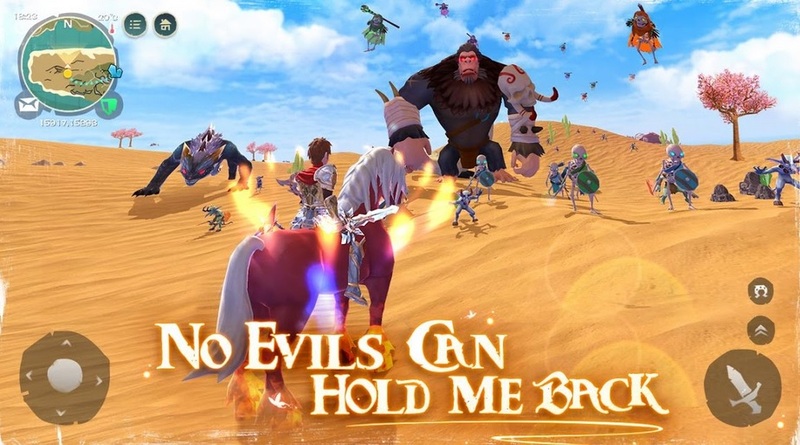 World of Legends – Cute Design For Those that Loves MMORPG Games! 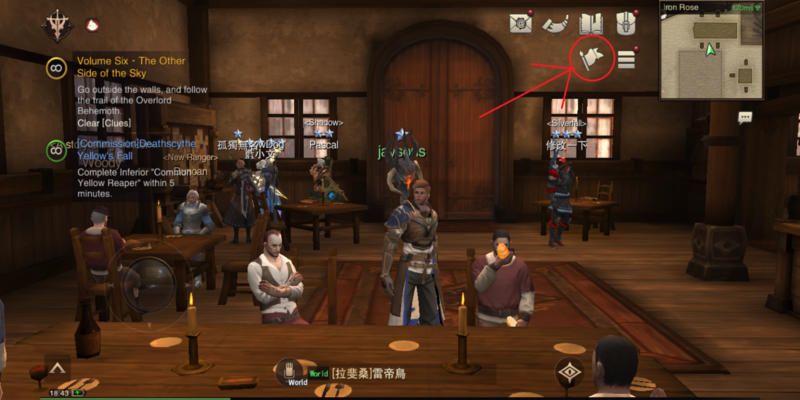 Errant Soul Hunter Tips and Tricks – How to Make Your Own Party! 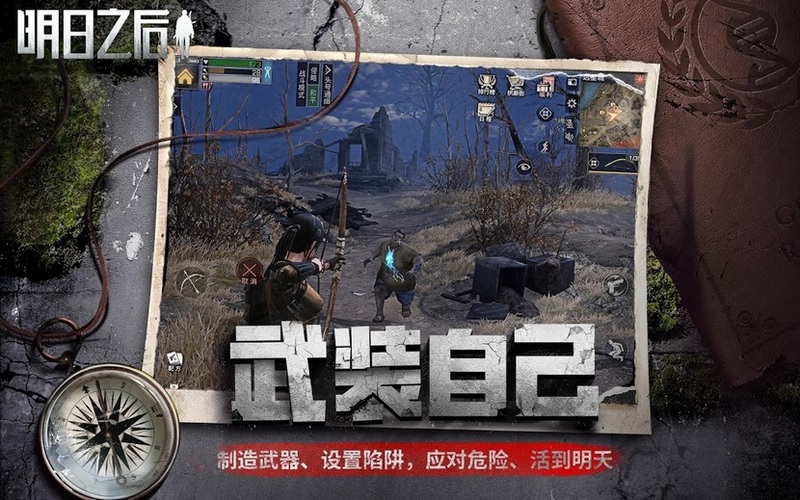 LifeAfter – Survival Horror – Try to Survive in a Zombie/Monster Infested World! 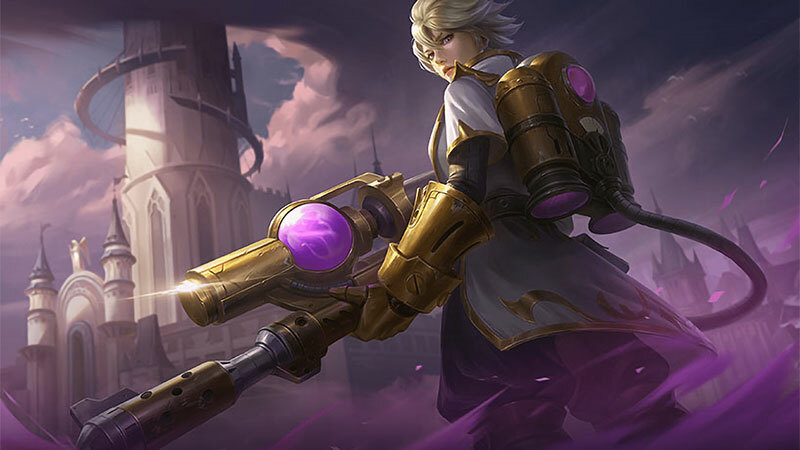 You can Now Get Kimmy Mobile Legends without Using any of Your BP! 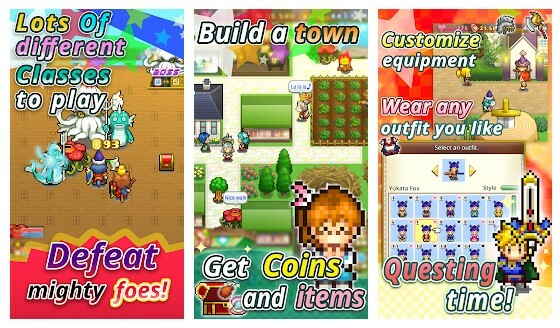 Quest Town Saga Review – The First Kairosoft RPG Games with a Unique Feel! Tanks a Lot! – Bored with Brawl Star? 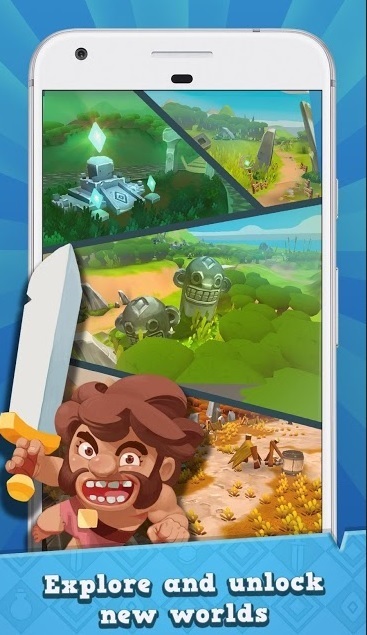 You Should Try This Game! 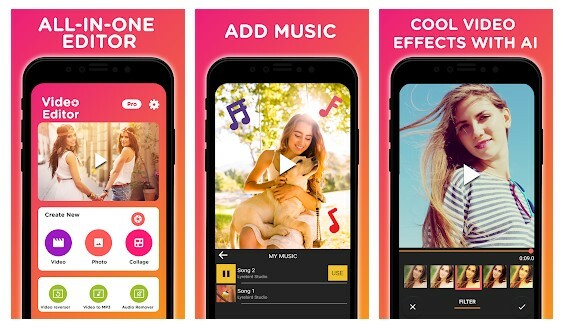 6 Best Android Video Background Blur-er (Bokeh Effect) Apps – Make Your Instagram Feed More Interesting! 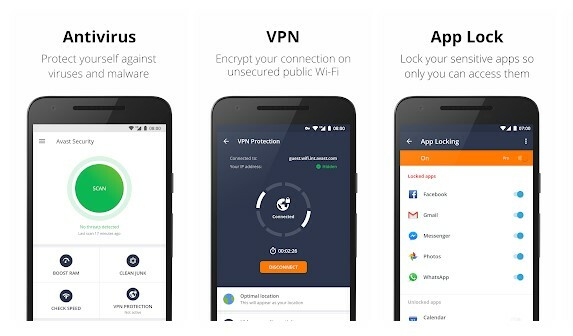 6 Best Android Antivirus Apps 2019 – You can Use to Protect Your Data!